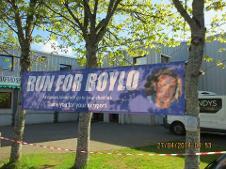 The 8th annual Run for Boylo will take place on Sunday 28th April in Foxford, Co Mayo. This is a 10km and 5km road race event. 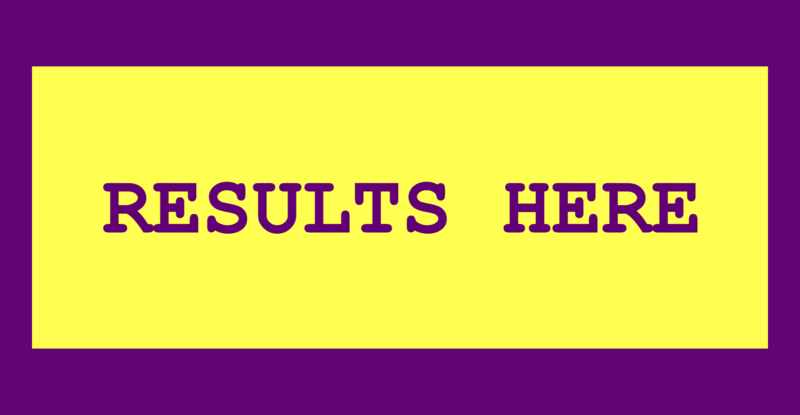 Registration will take place at the Foxford sports and leisure centre from 9:00-11:30 with both races commencing at 12 noon sharp.